Testing capabilities are driving innovation every day. 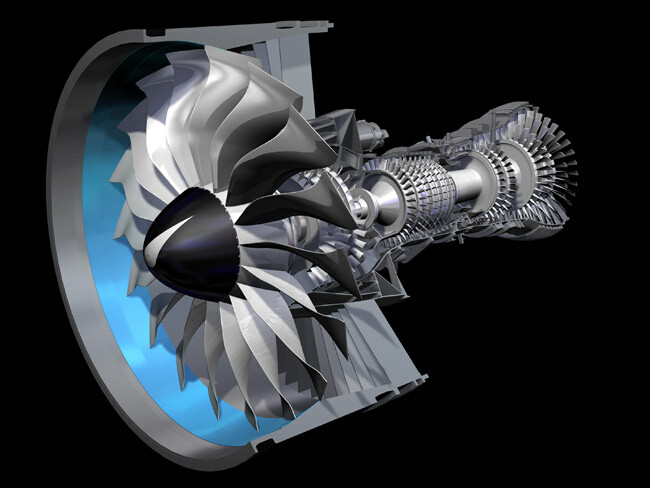 See how GE’s cutting edge testing capabilities are driving innovation every day. A350 XWB (MSN1) First Engine Run, Toulouse, France. Rolls-Royce’s Trent XWB engines have run for the first time on the A350 XWB (MSN1) following the start-up of the Auxiliary Power Unit (APU), as part of the preparations for the aircraft’s maiden flight.